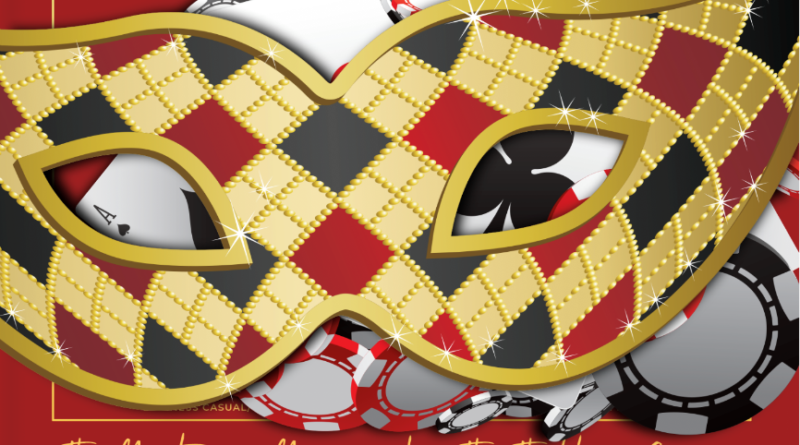 as we celebrate Enable’s 30th Anniversary with a Masquerade Casino Night. 725 Village Rd. W, West Windsor, NJ. Buffet Dinner, Casino Gaming, Fabulous Prizes and 50/50. 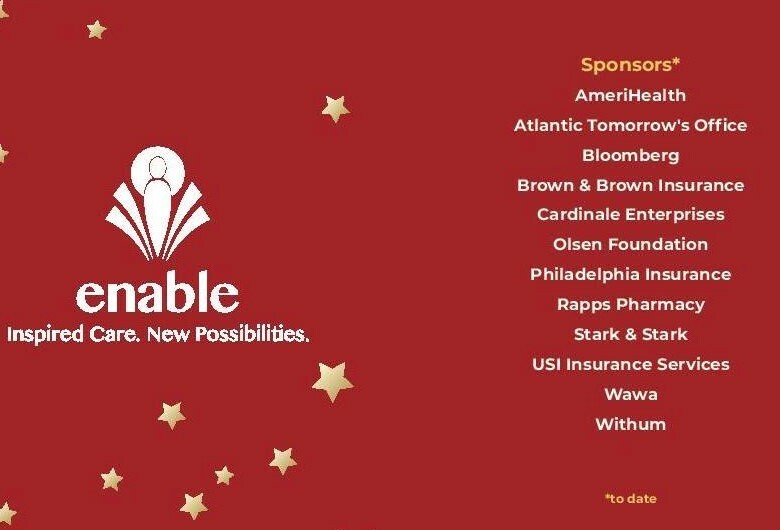 Click Here for Sponsorship and Advertising Opportunities.